People know art since the Stone Age. 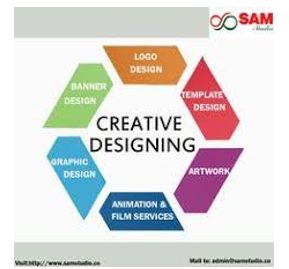 It is a fun activity that dwells in creativity and imagination. It takes an individual into a different level of satisfaction and self-awareness. As time goes by, it grows one of the fundamentals of overall development due to its effects in physical, emotional, and mental aspects. Aside from that, results show that creating art also impacts other person’s overall well-being as well. But how is that possible? Various research and studies show that art has the potential to decrease mental health problems such as anxiety and depression. It can improve an individual’s creative thinking as well. But in most cases, art is considerably useful in stress relief. 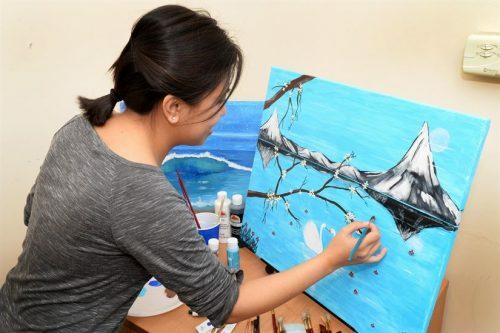 Creating visual art promotes “relaxation response” due to the rhythmic painting or drawing procedure which improves synchronization between the body and brain. The process of working a masterpiece leads to a meditative-like state where a person only focuses and pay attention to what he is currently doing. The overall sensation brings a decrease in blood pressure and induces a low level of hormones called cortisol – a biomarker of stress. Overactivity, dysfunction, and pain-sensitive structures in the brain cause primary headache. It includes tensions in the muscles of the head and neck areas. Since art creation promotes a relaxed state, it supports the muscles in the body and brain to go back to the unbound state. Therefore, the whole process averts headaches and often relieves it. 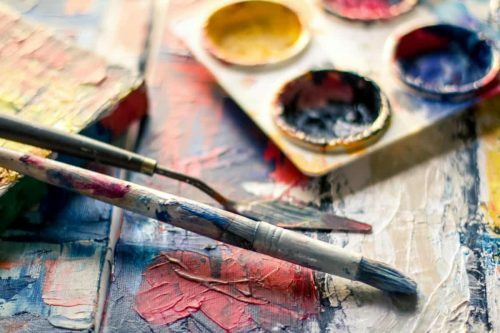 Though there are times that severe pain can sometimes instantly trigger, medication along with art therapy can help reduce or fight some unwanted symptoms. But take note, before trying any medication, it is safe and better to consult a professional health expert as usual. A person’s involvement in art creation allows him to look and pay attention to details. It is a good thing because it distracts the individual on other worries and thoughts that might harm his mental state. Because when a person’s attention shifted from another, the nervous system begins to regulate. With that, he starts to have access with his emotion, compassion, and empathy. Therefore, we can conclude that art helps in controlling emotional conditions as well. It aids in processing issues quickly. With its help in emotional stabilization, it provides a calming effect for anxiety and panic attacks. Indulging and creating art does not only aids mental illness but also increase the average amount of happiness in a person. Therefore, it is harmless to conclude that when an individual engages himself into artistic things; it allows him to become more appreciative with his potentials. 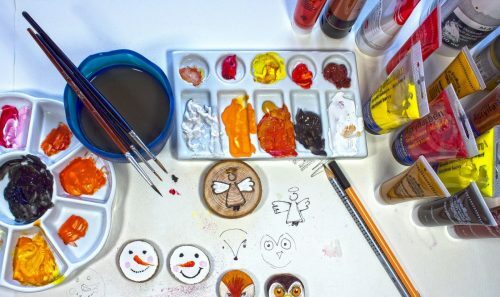 Since art doesn’t necessarily rely on any specific talent, it becomes a great way to create an expression. By that, a person can show and represent his thoughts through the fulfillment of his masterpiece. The whole process boosts happiness because it supports physical skills, mental focus, and emotional attachment to one’s project. There’s the help of regaining an individual’s sense of emotional control. The scientific name refers to the functioning neurons of the brain. It aims to describe the potential that the brain contains to create neural pathways in response to different types of learning. Since there’s a substantial brain activity going on when an artist is at work, there’s a concrete sending of electrical and chemical signals out to the functioning organs. The message then attempts to create a response so it can express itself through a body movement. With that, the frequent discharge of neurotransmitters tends to support specific neural connections of the brain to become stronger. With this process, neural improvement leads to positive effects. These include enhanced cognitive skills, healthy brain functions, and the ability to focus. With this valuable information, we can see that there are scientifical benefits to art. It is an excellent outlet for emotional and mental release. It is an impressive way to practice and learn positive coping skills that support mental health. It promotes self-awareness and discovery. It encourages relaxation as well as stress management process. Art is an essential thing that can make a person removes his worries out of his head and transforms it into healthy and beneficial ideas. Mental Health And Art – How Are They Related?